The U.S. hedge fund has called out a lack of progress in the South Korean conglomerate’s overhaul. That looks justified: it has yet to come back after investors nixed a $9 bln plan in May. As regulators step up pressure to reform, Hyundai may not be able to stall much longer. Elliott Management on Sept. 7 released letters sent privately to the directors of South Korea's Hyundai Mobis, Hyundai Motor Company, and Kia Motors, expressing concern on the lack of investor communication by the broader Hyundai Motor Group conglomerate regarding its business and corporate restructuring plans. The letters, dated Aug. 14 from affiliate Elliott Advisors, call for each company to establish a restructuring review committee, to adopt a simpler corporate structure and to improve both shareholder returns and board composition. 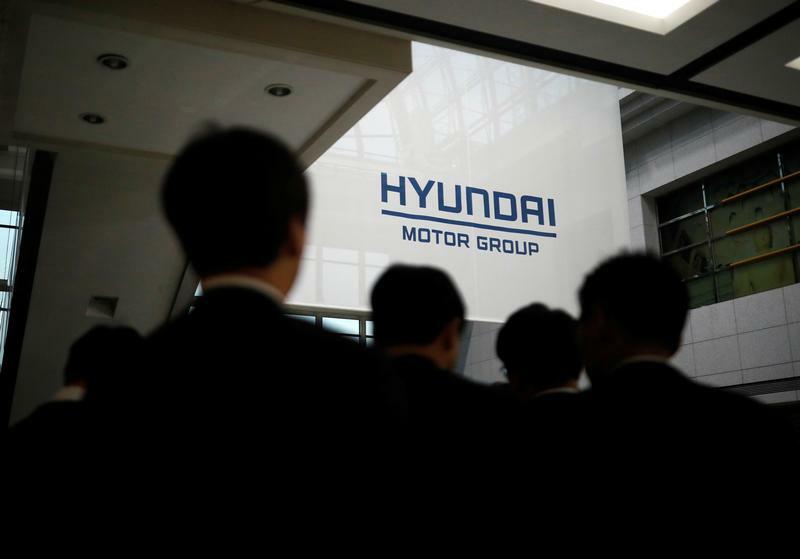 In May, Hyundai Motor Group, South Korea's second-biggest conglomerate after Samsung, shelved a restructuring plan following opposition from investors including Elliott. At the time, the company said it would "supplement and improve" efforts to streamline its complex ownership structure, reduce regulatory risk and prepare the group for a switch of management, from father to son. Shares of Hyundai Motor were flat during late-morning in Seoul at 134,000 won. Shares of Hyundai Mobis and Kia Motors were up 3 percent and 2.5 percent respectively on the same morning.